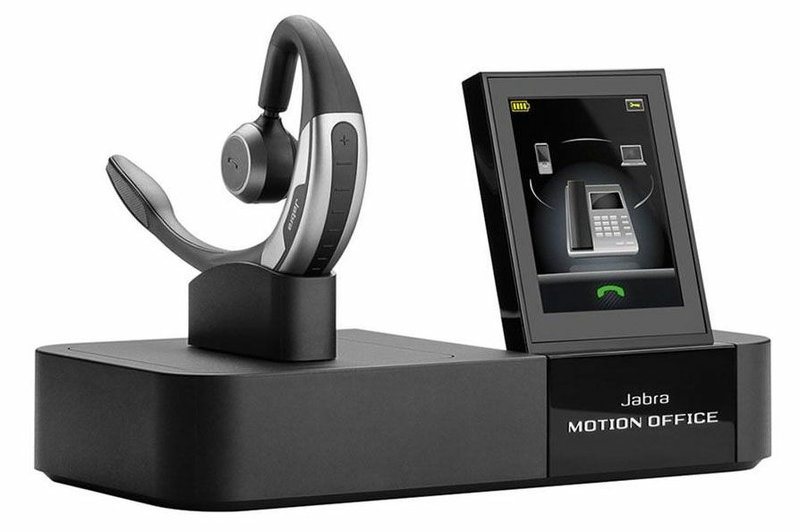 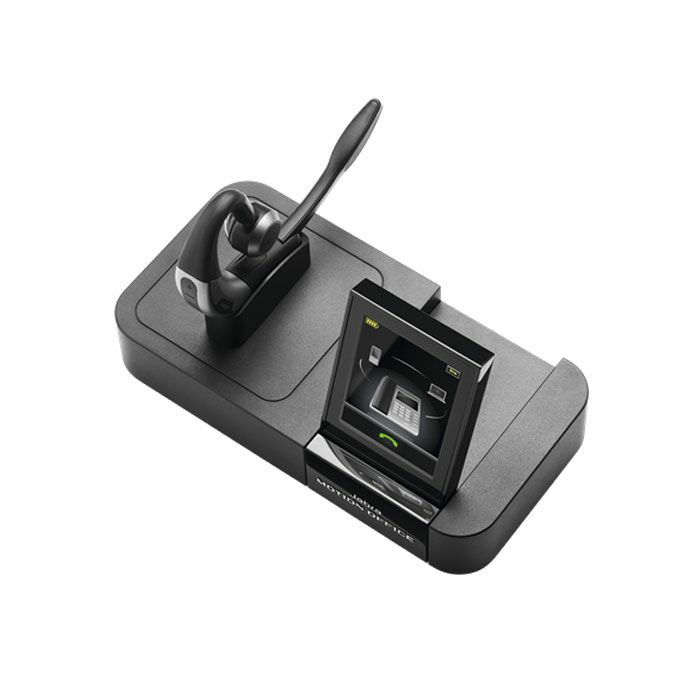 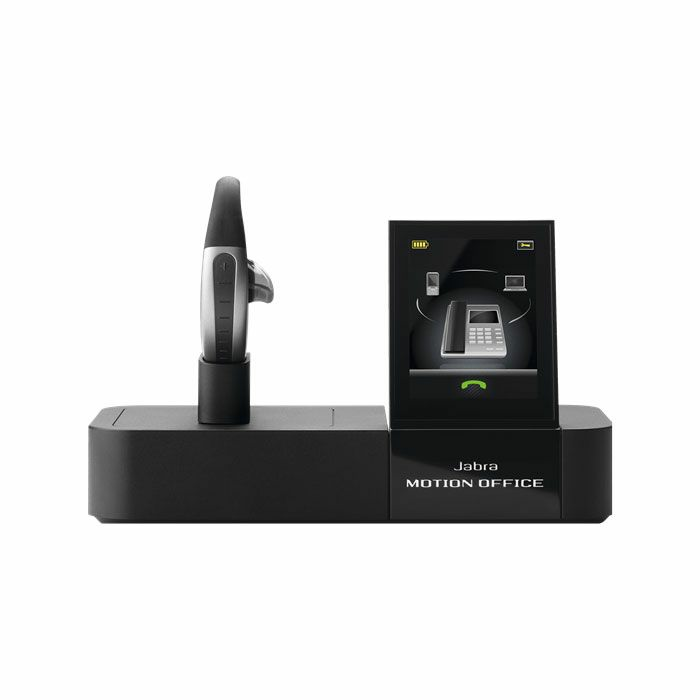 The Jabra Motion Office MS is a wireless headset that lets you focus on the conversation not technology and is certified for Microsoft Skype for Business. 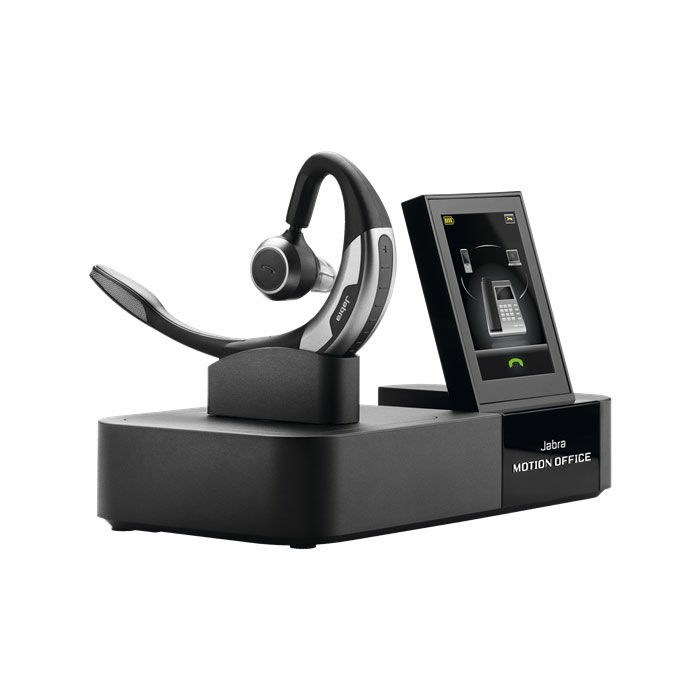 It provides intuitive features that adapt to your environment and movement. 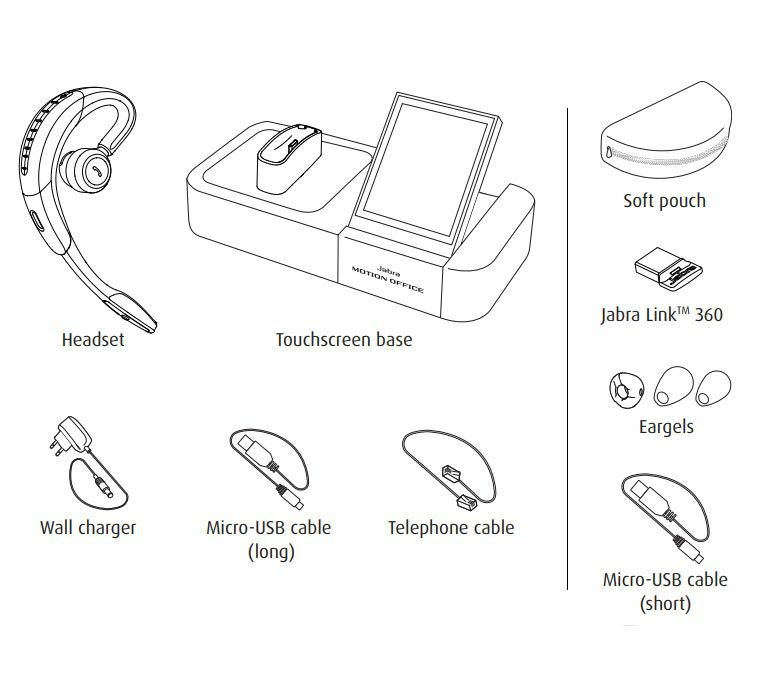 Connect to all your phones using one headset and transfer calls between phones as you head out the door. 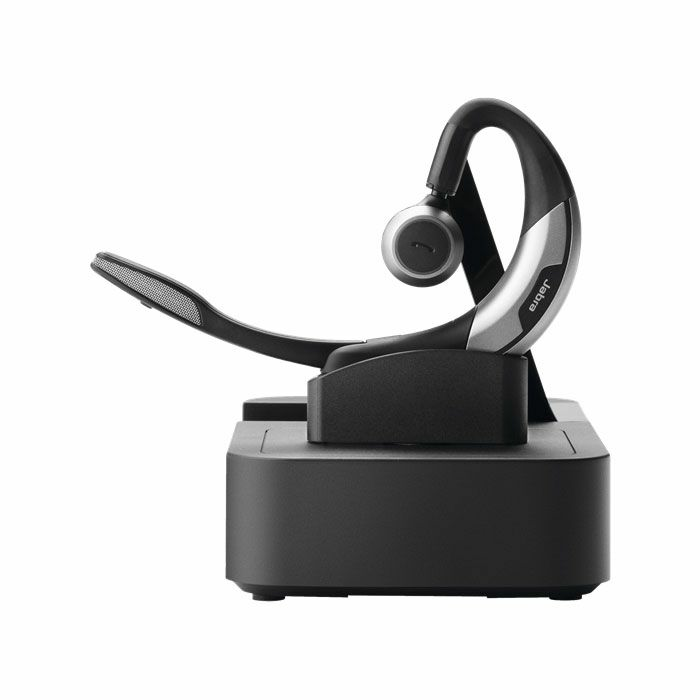 Roam up to 300 ft and enjoy all-day talk time with exceptional call quality and comfort.